Access your favorite Google Apps, manage email, and translate text all from your Firefox toolbar. 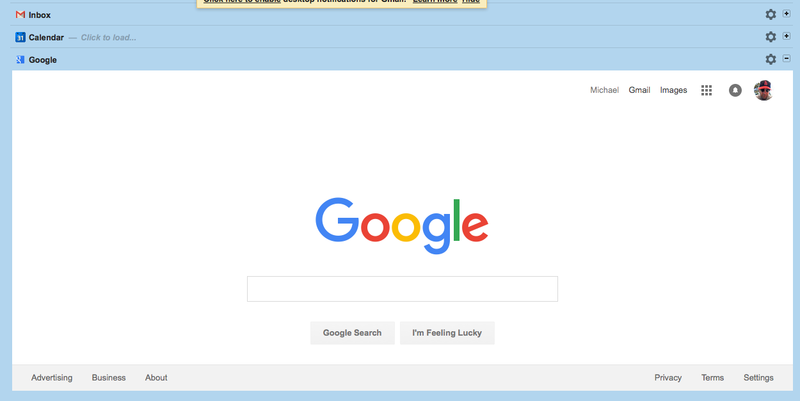 Chrome may not be your primary browser, but you can still get in on the Google goodness. Firefox’s famous add-on support lets you integrate many of your favorite Google apps and tools right into the browser for better productivity. Check out these five to get started. 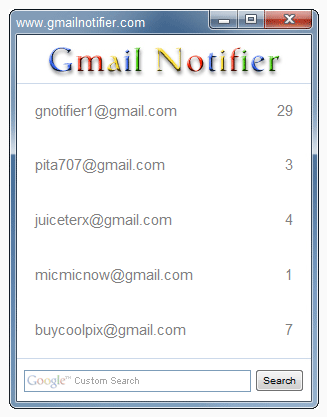 Gmail Notifier lets you manage messages right from the system tray. Constantly checking your email slows your productivity. The best solution is to restrict inbox visits to a couple of designated times each day. But if that pushes the limits of your will power, try this add-on. 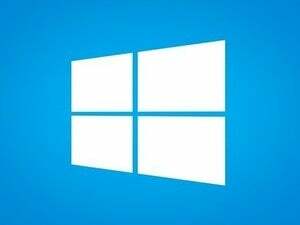 Gmail Notifier alerts you to new emails right from the Windows system tray. Without opening Gmail in your browser, you can read, delete, or archive messages. Best of all, it supports multiple accounts. Google provides easy access to its suite of apps from Drive, but each one opens in a new tab and contributes to browser clutter. Integrated Inbox for Gmail and Google Apps consolidates them all—as well as many popular third-party apps—into a hub within your inbox. Access your favorite apps from your inbox. Once you install the add-on, you’re prompted to customize the apps you want to access from Gmail. These apps will appear as a list of icons whenever your inbox is collapsed. The default free plan allows you to integrate two Google apps, but the Plus and Pro accounts ($29 and $49 per year, respectively) allow you to add more, including third-party integrations like Twitter and Evernote. GDrive is, of course, Google Drive, and this add-on is another tab tamer. Rather than opening drive.google.com, you just click on the GDrive Panel icon and it opens Drive in an overlay within the Firefox browser. Once you’re done accessing your files, just click Esc to close the panel. 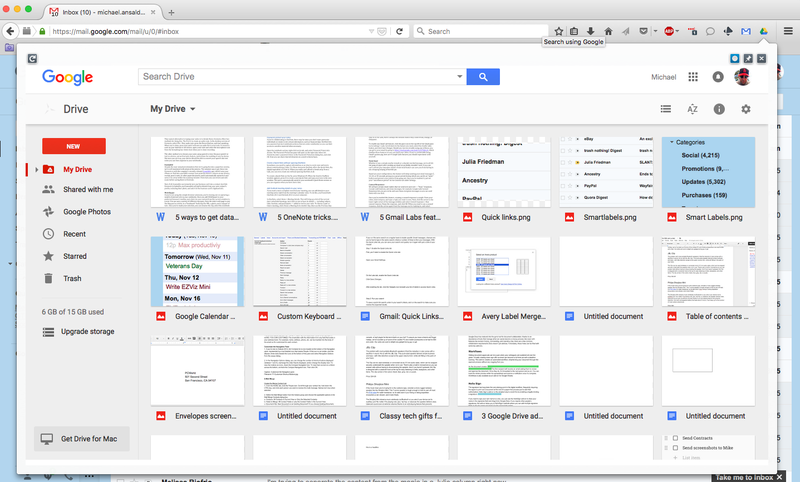 GDrive Panel gives you instant access to Google Drive without having to leave your browser window. 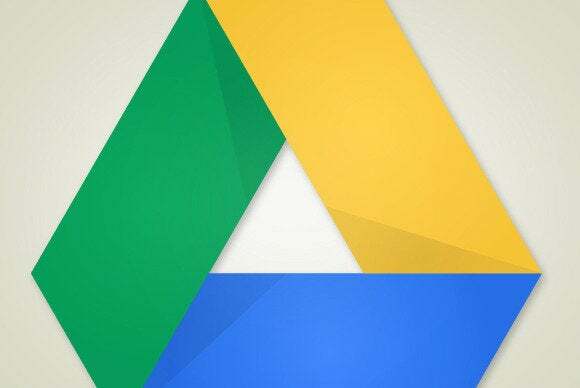 Similar to GDrive Panel, this add-on gives you easy access to your favorite Google apps with the click of a button. Clicking the Shortcuts icon in your toolbar opens a drop-down panel with icons for 101 Google tools including Google Web Search, YouTube, Picasa, Google Analytics, and more. In our global workplace you may be required to sometimes access websites written in languages other than English. You could go to Google Translate and type in the URL of the site. 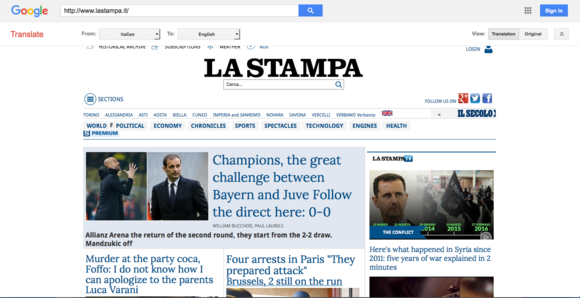 But this add-on lets you translate on-the-fly, without interruption to your browsing experience. It installs a hot key in the Firefox toolbar. Just select some text to translate and click the red “T”, or click it without selecting any text to translate the entire web page. Bella! Translate web pages on-the-fly with the Google Translator add-on.